In Portland’s Hollywood District since 1961. 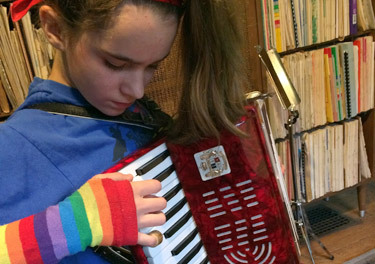 We have been professionally teaching accordion since 1949. 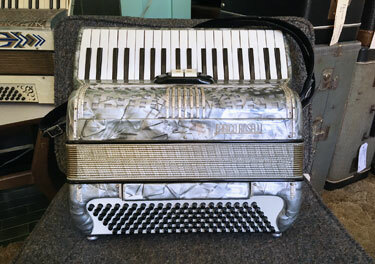 We offer new and used accordions and accessories from many different brands. 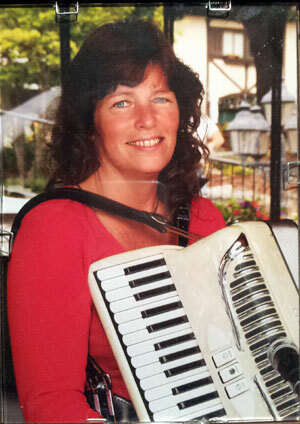 We have many accordions for rent in the Portland area. We fix every problem imaginable, from accordion reeds to accordion tuning, for all types of accordions. Thank you for stopping by our website. 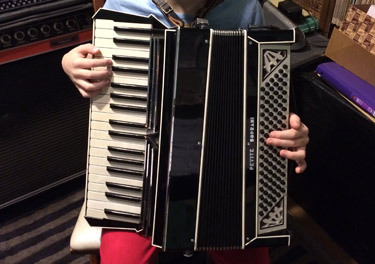 We’ve been in business in Portland for over 60 years, performing accordion repair, giving accordion lessons, accordion rentals, and selling accordions and accordion accessories. 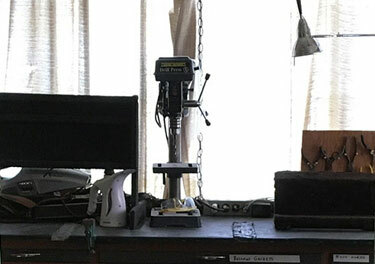 I can’t wait to meet you and help you find what you’re looking for! Please note that we are open by appointment only, so feel free to give us a call at 503-284-6586!